What are the benefits of Volunteering at NUAA? Being a NUAA volunteer has many benefits. Everyone always talks about how volunteers and volunteering can make positive impacts on communities but as a volunteer you can also benefit. Volunteering can help you meet new people, make new friends, learn new skills and give meaning and purpose to your life. Volunteering is a two-way street, communities benefit but so do the individuals who give up their time to help others. Monthly Food Bank Hampers – once a month volunteers can access a food hamper with staple food items. NUAA recognises food security is an issue for many volunteers on Centrelink payments and do our best to help. We also try to bring a bit of extra cheer to Christmas and reduce the stress by providing an extra large holiday food hamper (see picture). Work Force Development Orders (WDO) – NUAA is a registered WDO site with State Debt Recovery. Through the WDO orders our volunteers can register to offset fines through the volunteer work they are already doing at NUAA. Approved Volunteer Site with Centrelink – NUAA is registered as an approved volunteer site with Centrelink. NUAA believes that our volunteer work is preparing our volunteers for paid work and as such, work carried out at NUAA should be recognised by Centrelink. Volunteers who are being asked to do Volunteer work as part of their compulsory mutual obligation can have the volunteer work at NUAA recognised by Centrelink. Consumer Academy & PeerLink – NUAA runs a variety of peer education courses for our community and NUAA volunteers are a priority. 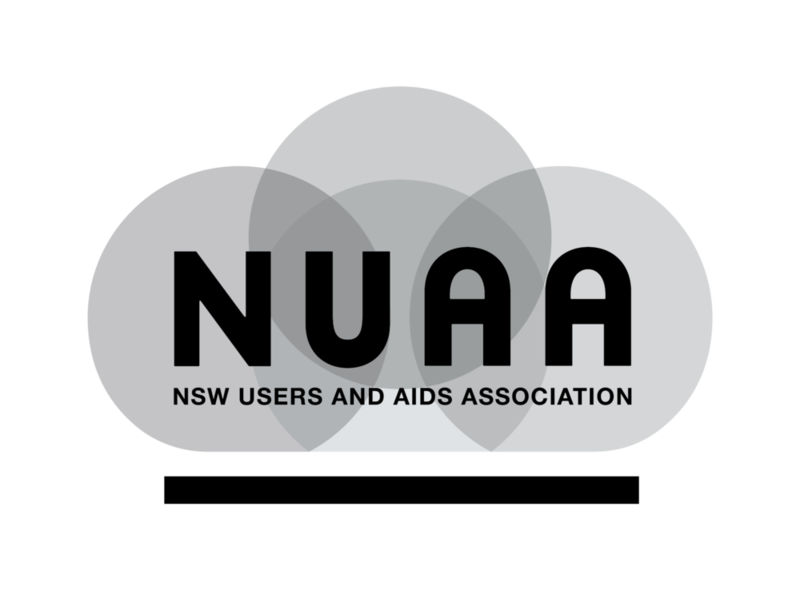 NUAA training covers a wide variety of topics relevant to our community. Volunteer Recognition and Celebrations – NUAA also runs thank-you events for our volunteers to recognise all their hard work during the year. This includes Volunteer Week in May and International Volunteer Day in December.